ATLANTA -- Franco Escobar's introduction to top-level Argentine soccer should have been one of the most thrilling days of his young life. A native of Rosario, Escobar began his career with Newell's Old Boys, one of Argentina's leading clubs. His first-team debut in 2015, as fate would have it, was to come against Boca Juniors at the famous Bombonera. That was something straight out of a teenager's dream: jumping straight into the fire, playing in one of the biggest games his nation has to offer, at one of its most prestigious and intimidating venues in all of the Western Hemisphere. But the match was held behind closed doors. Foreshadowing recent events, Boca supporters were suspended at the time for attacking rival River Plate fans and players during a Copa Libertadores match earlier that year. The atmosphere was eerie, listless. "There were no fans," Escobar recalled to ESPN FC, and the lack of noise was almost more offputting than its howling presence. Thrown off their game, Newell's lost 4-0. Escobar was more disoriented than exhilarated by the experience. 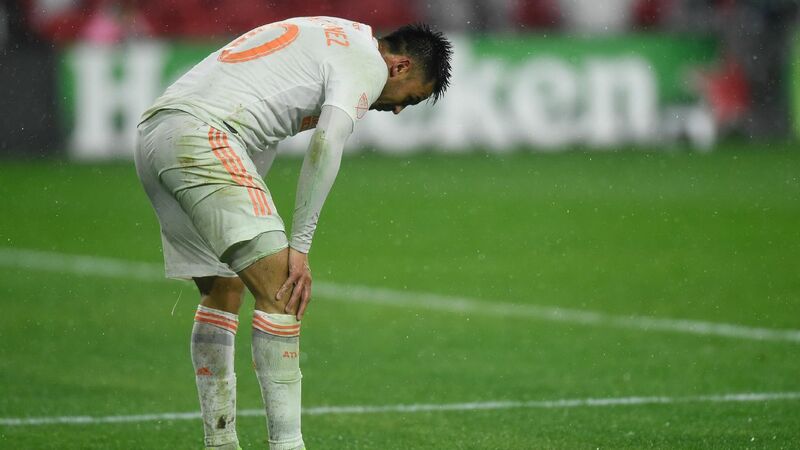 Thus, the 23-year-old defender, now of Atlanta United, learned early that the passion and pageantry of Argentina's domestic game came with decided drawbacks. Empty stadiums were one thing -- the out-and-out violence that flared back up and led to the delay of yet another Boca-River Libertadores game a few weeks ago was something else. Atlanta has embraced many of the passionate elements of soccer without accepting the game's more sinister side. Many of the observations of the recent incident touched on a central theme: that Argentine soccer is toeing a dangerous line on some level, that the vibrancy that draws so much admiration from around the globe is also the product of something darker stirring beneath the surface. "The color, the noise, that stirring sense of the epic: All of that is real," wrote Rory Smith of The New York Times. "But it does not exist in isolation. Left unchecked -- or more than that, indulged -- it stops being a sign of something that is intensely alive. It starts to symbolize something that is being allowed to die." Atlanta United home games at Mercedes-Benz Stadium have a decidedly South American feel. Their coach, Tata Martino, is also from Rosario, and has crafted this team in his image. 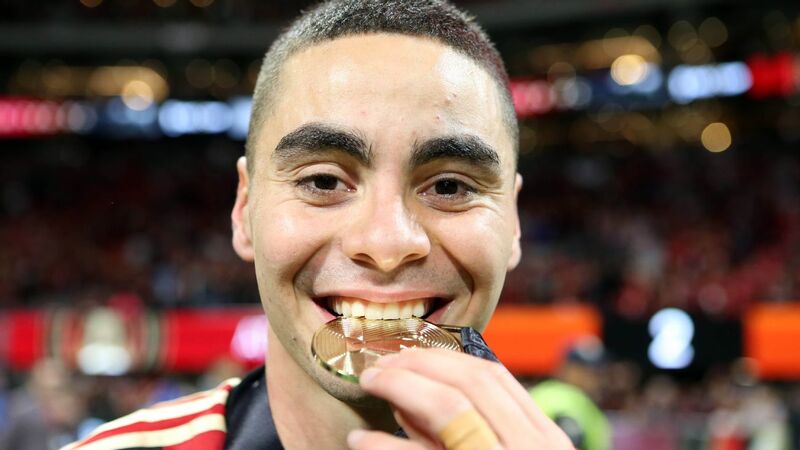 The two best players, Josef Martinez and Miguel Almiron, are Venezuelan and Paraguayan, respectively. The atmosphere in the stands, too, would not be out of place in any league in the world. The second-year franchise averaged more than 53,000 per match in attendance this year and could draw more than 72,000 to Saturday's MLS Cup against Portland. Close your eyes, and the noise coming out of the dedicated fan section transports you to some of the most raucous venues in world soccer. It's tempting, then, to ask whether you can have it both ways, maintain the passion while losing the hurled bricks and clouds of pepper spray. 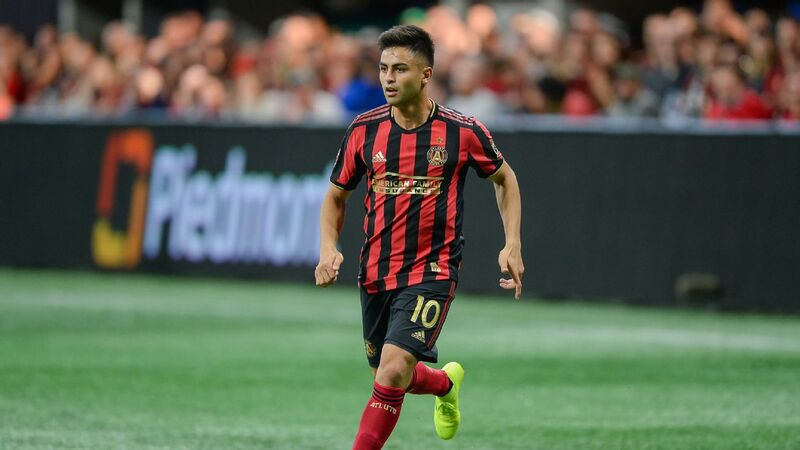 It's a premise not just being raised by clueless pundits, either; Atlanta midfielder Hector Villalba, who grew up in Buenos Aires and matriculated through San Lorenzo's youth system, said as much during his pre-MLS Cup media availability on Wednesday afternoon. "They're obviously different customs and cultures," Villalba said through an interpreter. "But in Argentina, people live soccer 1,000 percent. Here, I think we're adopting the good part of that fandom without all of the violence in Argentina. Hopefully we can just adopt the positive things." It's a lovely idea. 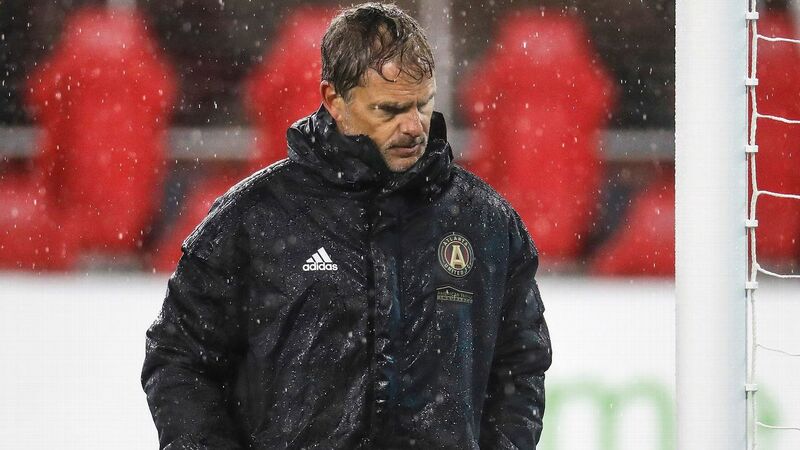 On many levels, though, it's too early to tell whether that's possible, whether Atlanta is a possible template for other clubs to follow or if it's something more fleeting and ineffable. The city and the club are very much still ensconced in their honeymoon phase. 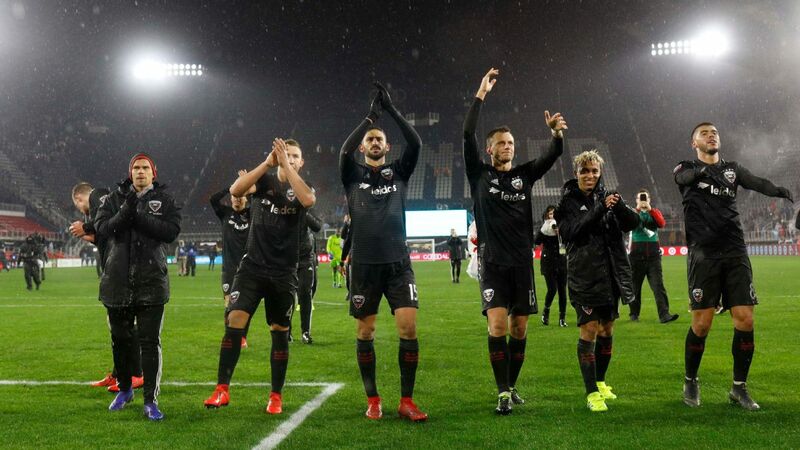 The team comfortably reached the playoffs in Year 1 and led the Supporters' Shield race all the way into the final day of Year 2 before surging all the way to the league's prestige event. Toronto FC, another transformative expansion team, had to wait until its 10th season to host an MLS Cup. The Seattle Sounders, the club to which Atlanta is most often compared, still haven't. Off the field, the front office has done everything right. Martino lent immediate credibility and yielded a highly entertaining style of play. 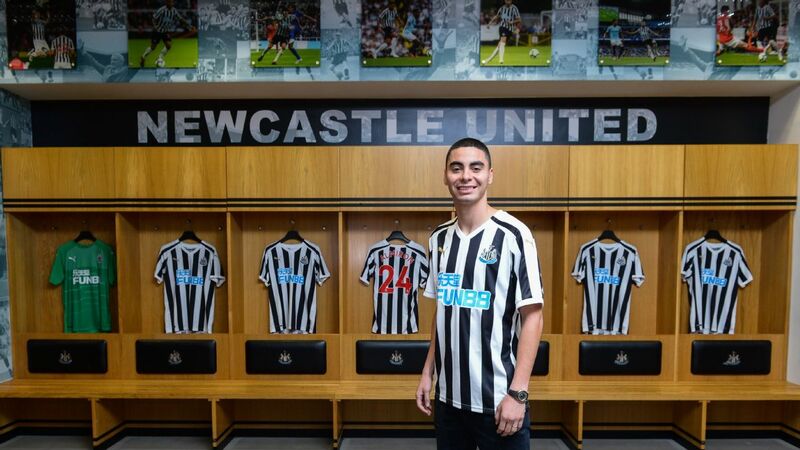 Martinez and Almiron each made the shortlist for league MVP, with Martinez winning it. From facilities to marketing to ticket sales, United has checked every box. 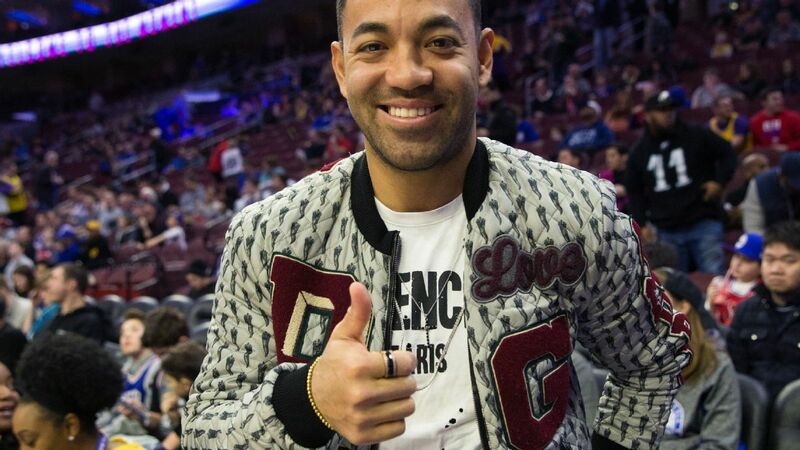 And yet, what happens when Martino leaves after this season, and if Almiron follows him out the door? Some kind of blip is inevitable; what happens then? While working on a deep dive about the Sounders' supporters culture earlier this year, multiple group leaders raised concerns about how intertwined Atlanta's fans were with its front office. Those critiques came up again earlier this week, when it was revealed that the cost of the tifo -- a choreographed fan display -- prior to the Eastern Conference final was offset with sponsorship money. While incredibly pedantic sounding to outsiders, that's a big no-no for most of these types of fan groups, here and abroad. Fiercely protective of their independence, Seattle's supporters are adamant that staying in touch with grassroots is the only way to build lasting, authentic ties. Corporate dollars are empty calories, their thinking goes. Time will tell whether that's just Pacific Northwest anti-establishment bellyaching, or if there's some deeper truth to it. Again, it's hard to say until Atlanta experiences some kind of adversity. Another underlying theme is the gradual shift of club soccer away from unvarnished, working-class passion -- the type of rawness that can turn ugly but gives the sport tangible emotional heft -- toward a more sanitized, money-making machine, but this story is already multilayered enough as it is. The living-soccer-1,000-percent concept Villalba mentioned is also an interesting one. It is indeed possible to care too much. And that idea is similar to what The Ringer's Brian Phillips wrote in another must-read on the Boca-River debacle. "Proximity to the roots of violence is not the only thing sports offers us," Phillips wrote, "but it's such an essential part of the enterprise that without it, I'm not sure what we'd be left to watch, or whether we'd want to. 'Passion should not equal violence' is a meaningless statement in this context, because passion in sports is mingled with violence at its source." There's a spectrum, in other words, an invisible line up to which these base emotions can edge until they spill over into something darker. It's fascinating that Atlanta, of all places, and its soccer team have found a way to strike such a healthy balance. Atlanta is something like the spiritual home of Southeastern Conference football, which you could argue is the closest any American sport comes to the blind tribalism found in club soccer. The College Football Hall of Fame is downtown, on Marietta Street. The SEC championship game between behemoths Alabama and Georgia took place at Mercedes-Benz just last weekend. Banners promoting the game are still hanging on signposts around the stadium, bearing the official motto of the conference: "It just means more." It's boastful, not incorrectly, and interesting to consider within this context. 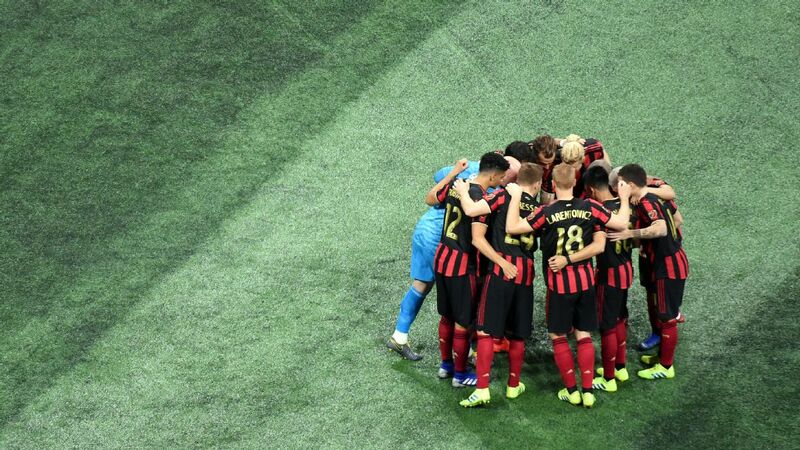 Atlanta United soccer has clearly emotionally resonated with a good number of people, but it's not there -- yet. It means something, but not more, and everything that implies. Escobar described the dynamic perfectly. "I think here, people experience games like a party," he said. "If you win, it's great, and if you lose, there's still a next game. In Argentina, fans are more involved, and it's like a life-or-death situation. That's the difference." 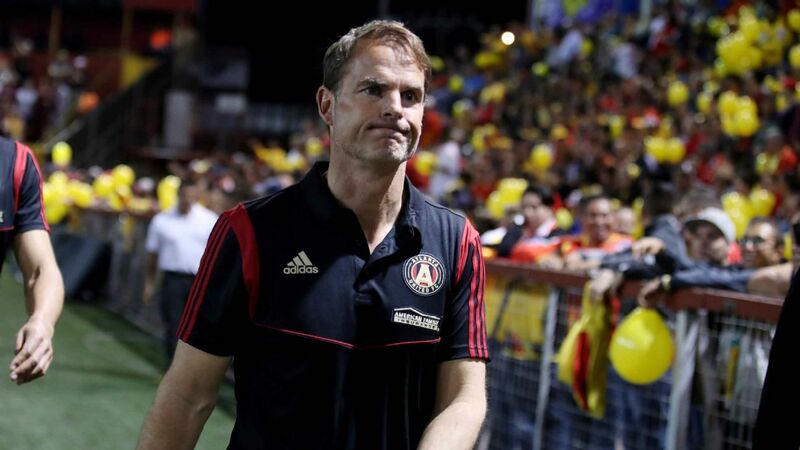 Another way of asking the question posed earlier on, then, is whether Atlanta United or anybody else in American soccer should desire to get there at all. This is all distantly related to the old Jurgen Klinsmann quote about how, in order for the U.S. to make it as a big-time soccer nation, its players required harassment when they dared shop for groceries after a bad game. Is that an end, let alone a means, worth seriously pursuing? For now, most of these are pure hypotheticals. 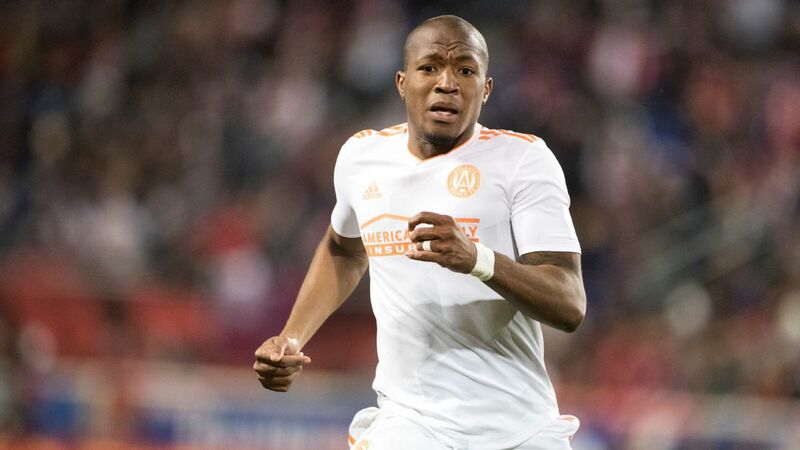 For now, Atlanta seems to have struck just about the ideal equilibrium somewhere between base interest and a ruinous kind of investment, and its many South American stars are clearly thriving within that balance. For now, then, enjoy the honeymoon, and the party, for as long as it lasts.